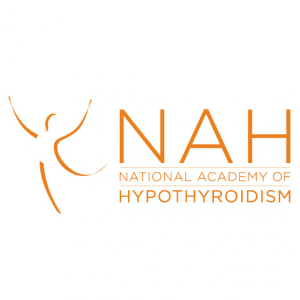 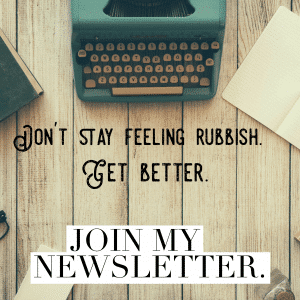 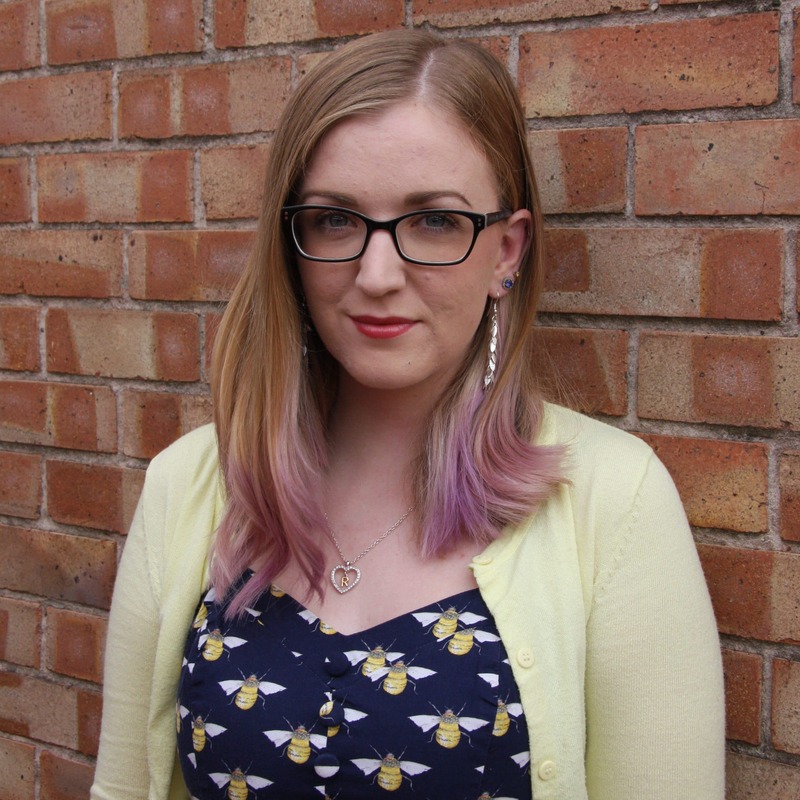 The National Academy of Hypothyroidism asked me to write a piece for their blog on how I manage working with hypothyroidism. 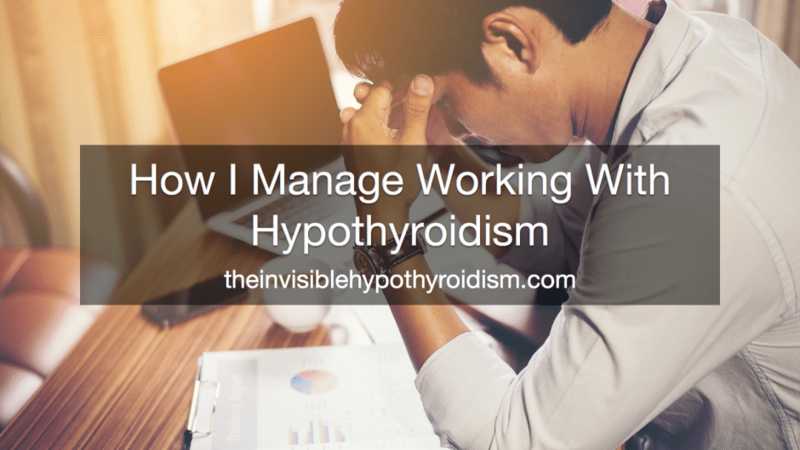 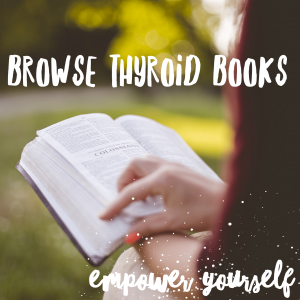 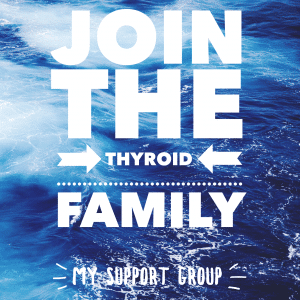 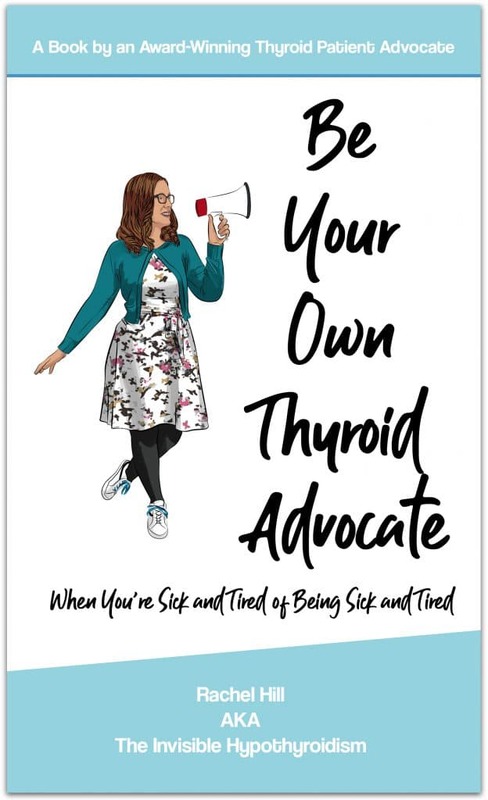 Hypothyroidism has affected my work life quite a lot and honestly, I know that it does for a lot of other thyroid patients too. 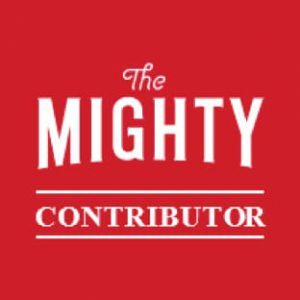 But we don’t speak about it enough. 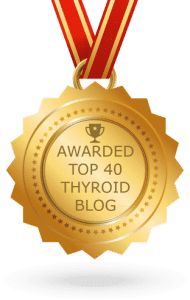 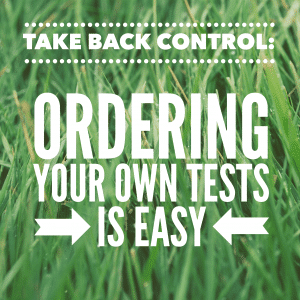 Next What is The Candida Diet?